Brown Technical Books: Did Chesapeake Energy Sell Its Soul? Aubrey McClendon might have vacated his role as CEO of Chesapeake Energy last year, but he’s not done yet with the company he co-founded. Now as a major stakeholder, he’s back. 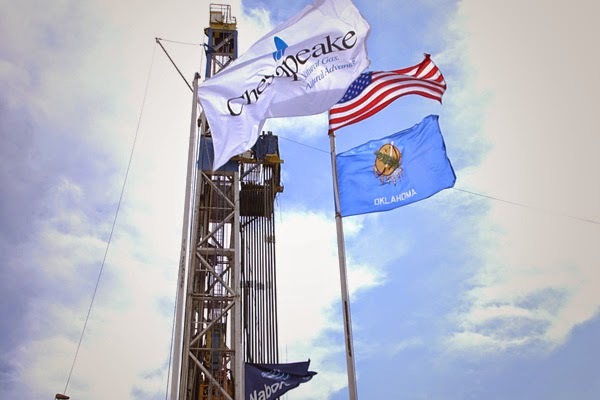 Leveraging his pull in the company, he is now trying to get Chesapeake to drill 12 new wells in the Haynesville Shale play in Northern Louisiana. Chesapeake is returning to the play now amid much controversy.